We will miss folks like Charley Reese. Trouble is … we don’t realize how much! There is nothing; absolutely nothing, more despicable than individuals attempting to claim transparency and truth when their records show they are as slick as an octopus escape artist . Whether the deception deals with Fast and Furious, Benghazi or improper IRS targeting they can’t hide all of the lies by themselves. They have to have a willing and compliant cache of media types to aid their escape from responsibility. 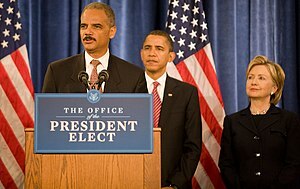 Since most of the media deceivers are well-practiced Obama, Holder and Hillary just happen to have their cadres of media allies. IRS “Fesses-Up,” er, Sort Of?